All classes are offered as single sessions. 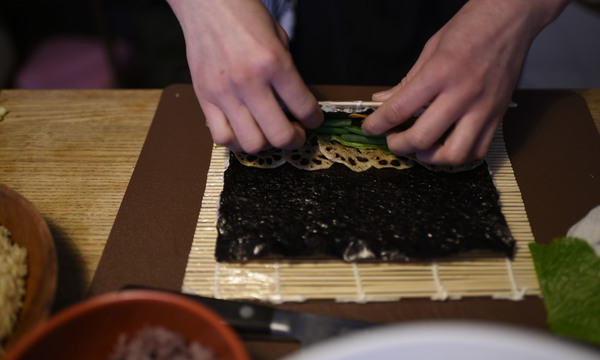 Browse through our extensive range, featuring everything from how to rustle up delicious ramen at home to mastering the art of sushi or even kaiseki cuisine. 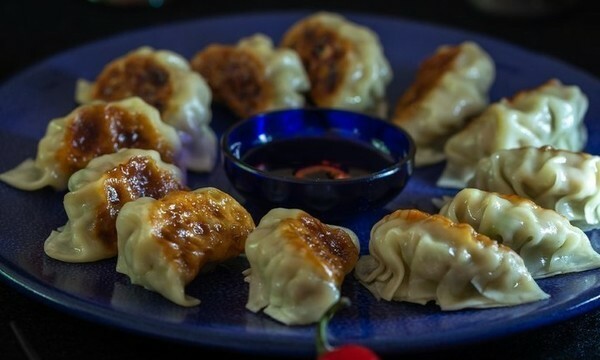 Do you love eating gyoza? 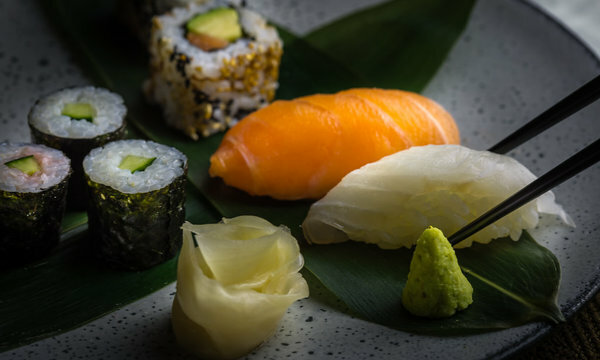 The word Sushi doesn't have to mean raw fish! 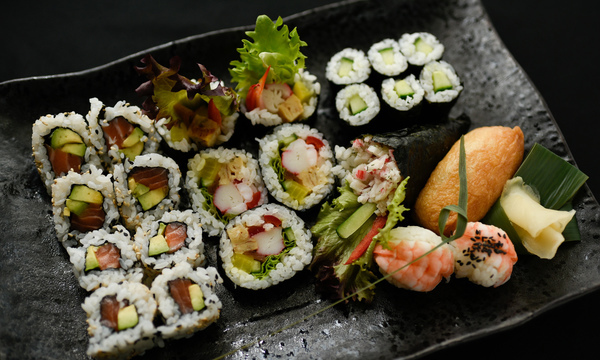 For all sushi lovers! Delicious sushi feast! It is the perfect experience gift for a birthday, anniversary, wedding, valentine, graduate, Christmas, Mother's day, or any special occasion! 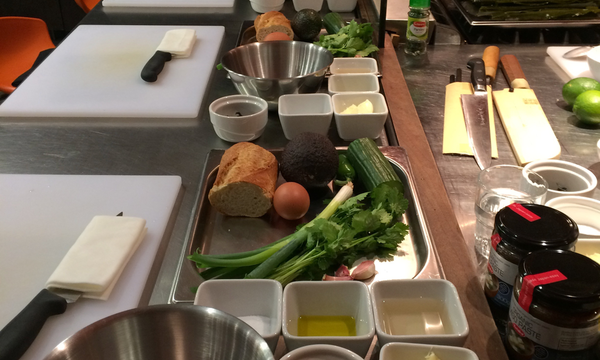 The lucky recipient can choose from our various yummy cooking classes.